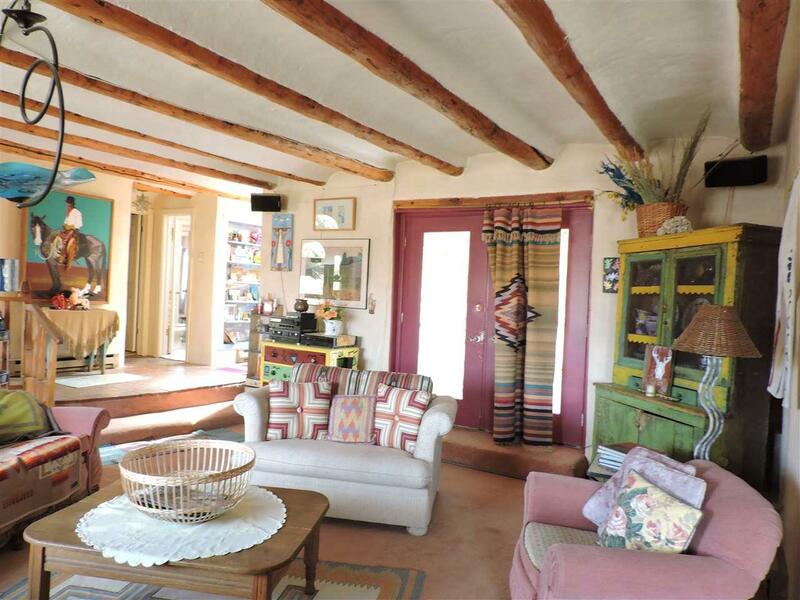 Delightful, whimsical 3BR/2.5BA artist's adobe home on a fenced acre, priced to sell. What a find! 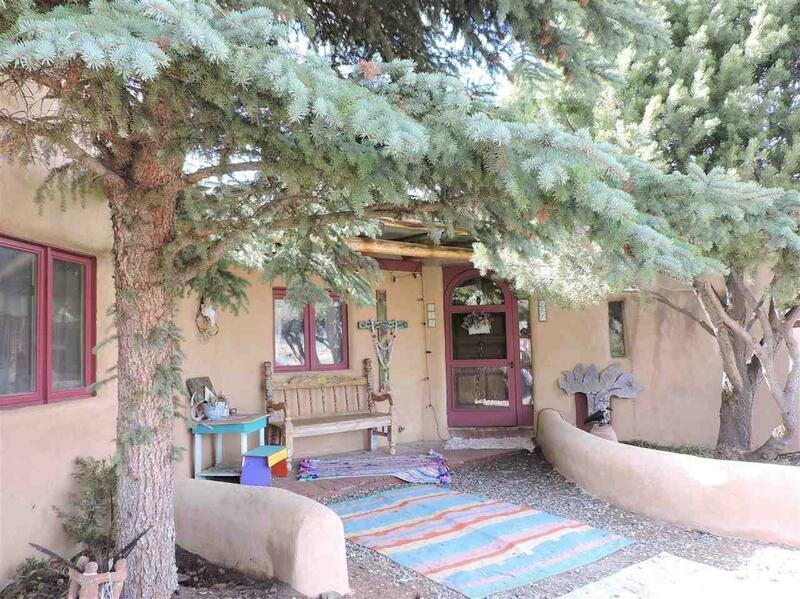 Serene location, convenient to everything... the best of all worlds. 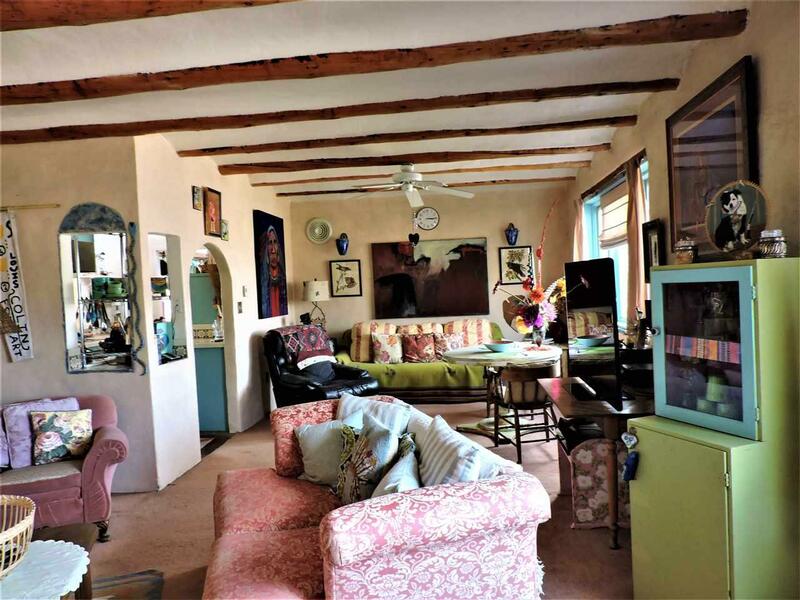 Two master suites, spacious open living area. 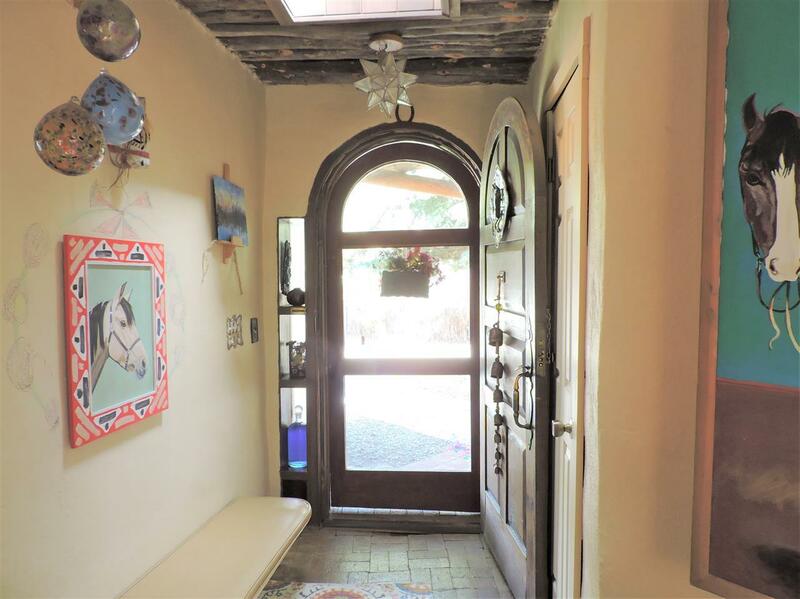 Beautiful handcrafted doors, coved ceilings, all the right southwestern touches throughout. Big mountain views...too many special features to mention. Come take a look!